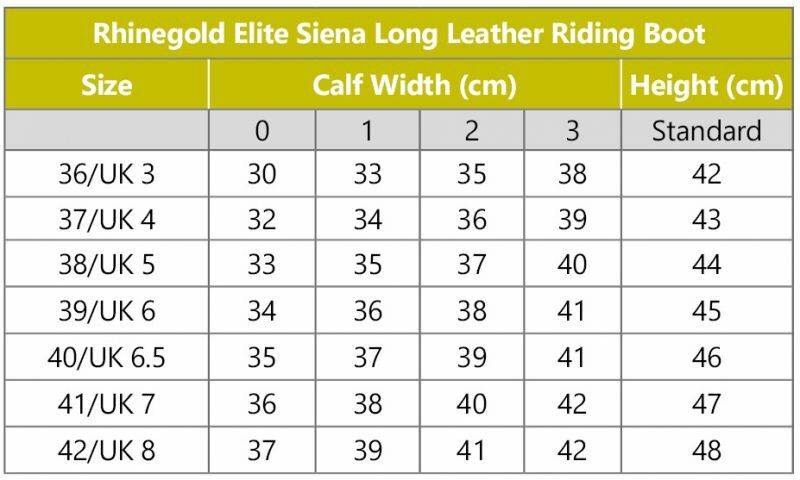 The Rhinegold Elite Siena Riding Boot is a fantastic combination of comfort, looks and practicality. 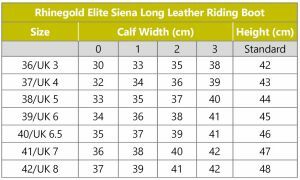 The stretch material used on the outer leg has a natural ‘give’ to allow comfortable movement, coupled with an elasticated zip panel and 4 calf widths you can obtain the perfect fit. 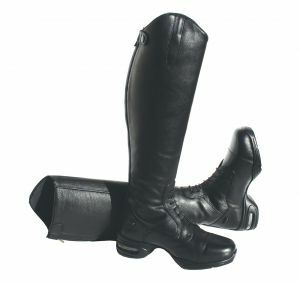 The beautifully soft leather inner leg panel offers luxury to touch and durability to wear, while the super lightweight, ridiculously comfortable sole unit is like air for your feet. Suitable for riding because of its unique design concept . Perfect for keeping feet a little more insulated and warmer in the winter months as you are raised from the floor, but equally perfect for training and teaching in the Summer months because of the lighter weight. 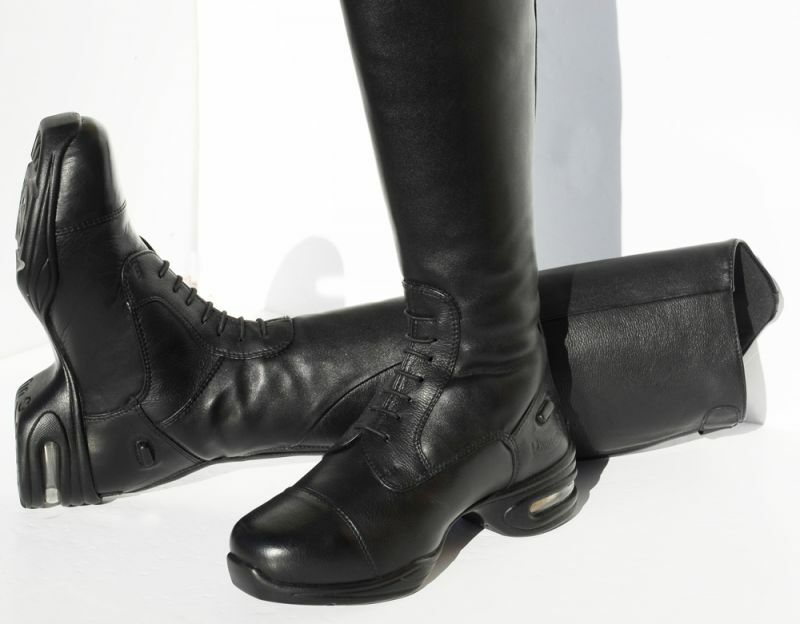 These boots may be like Marmite to some, but Snowhill are 100% confident if your customer tries them on they will buy them. They are just too comfortable to leave on the shelf !